Web Developer by Day, Mad Typist by Night: Meet the Synopsis Wizard! Okay, after a busy Labor Day weekend I've emerged from the mad scientist's lair with another toy! 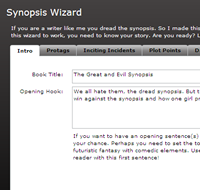 The Synopsis Wizard. If you are like me, you hate writing a synopsis. You hate thinking about them, plotting out what needs to be written, and then having to write them down. I hope this little tool will at least make it less painful. This doesn't magically make the words in your head come out. You'll have to do the work and add in the elements for your synopsis. 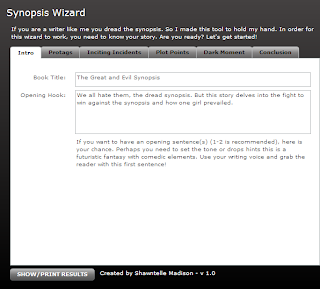 Once you add in all the "pieces" your synopsis will be generated in a new window. 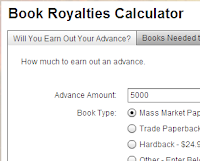 Copy and paste into your preferred word processing application and then you are done! 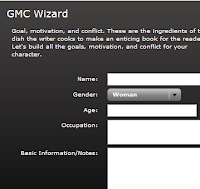 The wizard is hosted on my website since it needs more space than this little window! If you have any questions or spot any bugs let me know! Wow, this looks great. Can't wait to try it out. Thanks for sharing. Oooh! Can't wait to play with this! Interesting. All I made this weekend was potato salad. I might have to play with this baby a little. Shawntelle - this is FANTASTIC! I'm pimping it out over at The Write-Brained Network (it's now one of our "hot links"), and I can't wait to use it myself! I just now found this, but I'm so glad I did. Thanks for taking the time to create this. Can't wait to give it a try!